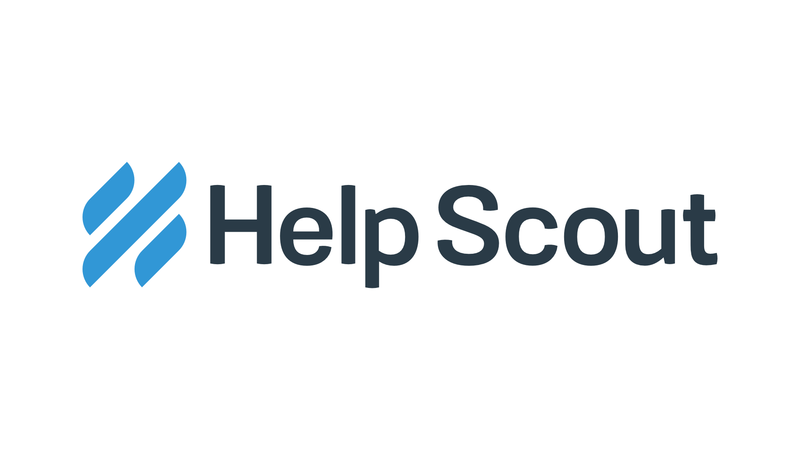 We love HelpScout. If you’re not familiar with it, it’s a help desk software that allows you to share a common inbox with your team. You can assign conversations to other team members, make notes on conversations, and collaborate on servicing your customers in a way that Gmail does not allow you to do. It’s a step above a shared inbox and is especially helpful when your team grows beyond two employees or you start servicing a large number of customers. That’s why when we were deciding on which integrations to work on first, HelpScout came to the top of the list. 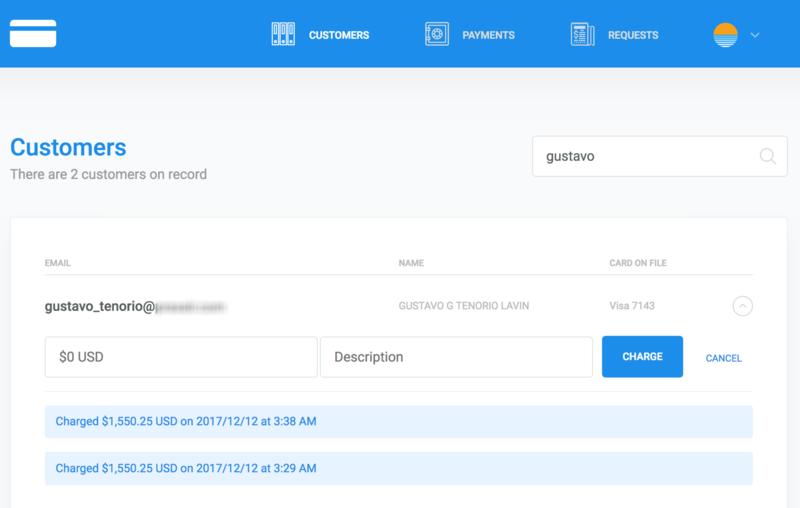 With the ChargeKeep / HelpScout integration, you’re able to display a customer’s payment information and send payment requests and processes refunds directly from HelpScout. The integration has been super helpful for us and it has proven to be popular with other ChargeKeep customers as well. Here’s how one of those customers, Enjoy Cozumel, a vacation rentals company, uses the integration in their own business. This is a screenshot of the customer’s HelpScout account. On the right side, under the “Enjoy Cozumel Payments” heading you can see the ChargeKeep integration at work. 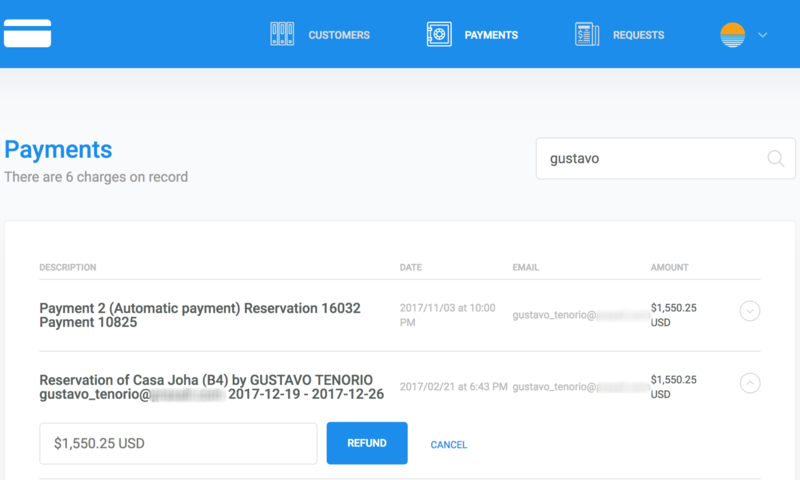 We’re displaying Gustavo’s payment history with Enjoy Cozumel and allowing Enjoy Cozumel’s customer service reps to refund each of those payments, create a new charge, or send the customer a new payment request. All from right within HelpScout! Clicking on New Charge brings up the customer’s account information within ChargeKeep, allowing Enjoy Cozumel reps to place a new charge to the customer’s default credit card. 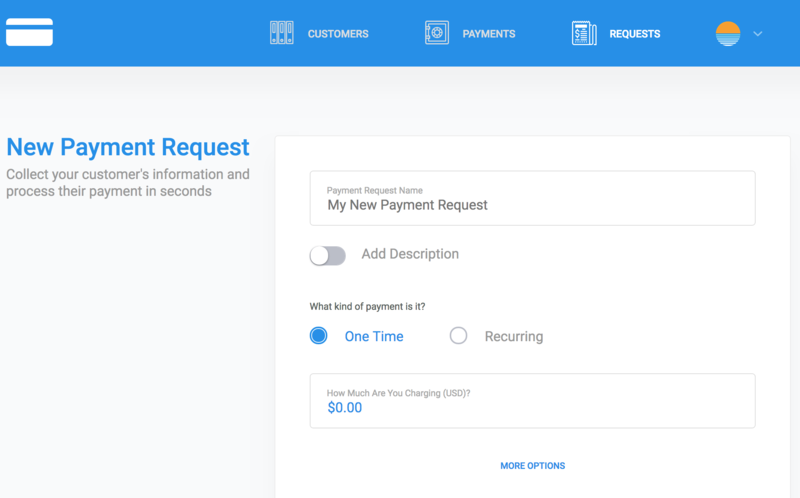 And clicking on New Payment Request allows reps to send a payment request to the customer. Pretty neat, huh? The integration has been a huge timesaver for Enjoy Cozumel and we’re positive you would also benefit from it in your own business.